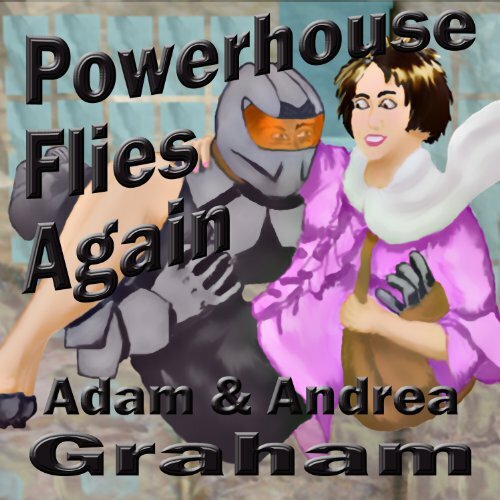 Showing results by author "Andrea Graham"
This audiobook collects the first three books featuring Adam Graham's hero Powerhouse. 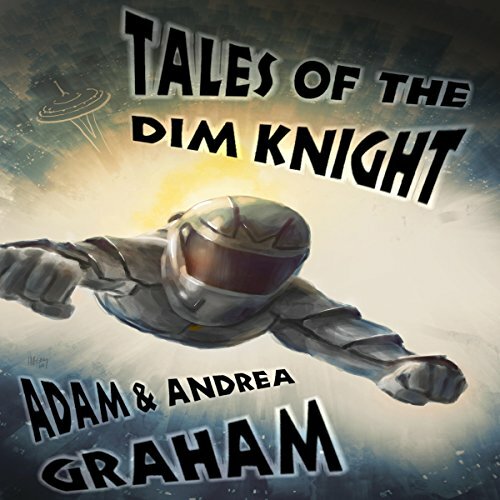 In Tales of the Dim Knight, mild-mannered janitor and superhero fanboy Dave Johnson gets all his wishes at once when an alien symbiot gives him supernatural powers. But what's he to do with them? 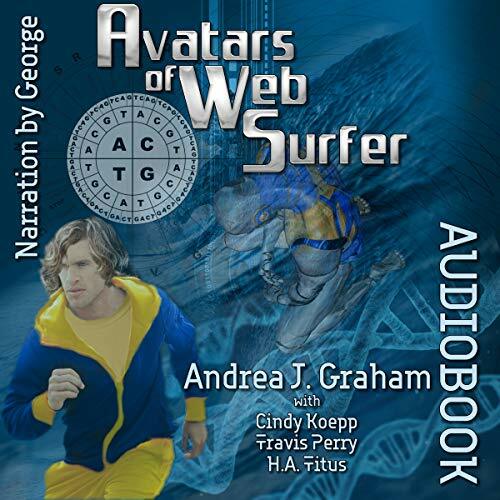 Follow his laugh-a-minute progress as he fights crime and corruption while trying to keep his family together and avoid being sued for copyright infringement. Dave Johnson is a has-been superhero. Losing his powers forced him to retire from being Powerhouse, but Seattle still fondly remembers him and continues to lift him up as a symbol of hope. Trans-dimensional aliens hire Mitch Farrow as the new CEO of Dorado Incorporated and instruct him to create cynicism to reduce resistance to their planned invasion. The aliens promise their reign will end all suffering on Earth and cure his ex-wife and daughter of AIDS. 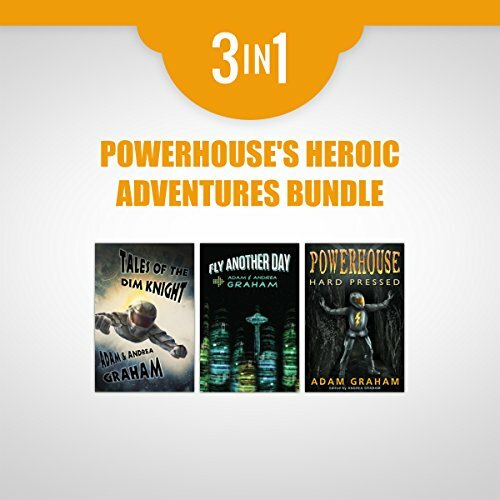 As Powerhouse, Dave Johnson has defeated intergalactic zookeepers and terrorists bent on igniting a nuclear war, but his gravest threat yet is legal annihlation. 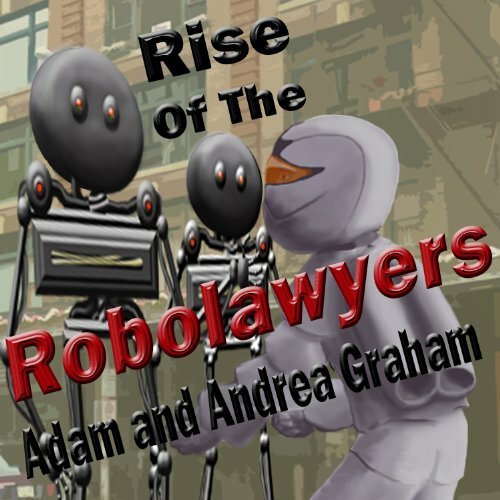 The cynical Dorado Industries CEO Mitch Farrow hires an attorney to file frivolous lawsuits against him. Powerhouse's wife, Naomi, protects him by incorporating and issuing policies that keep him out of court but reduce him to being a one-man neighborhood watch. Meanwhile she searches desperately for an insurance company willing to give him a liability policy.